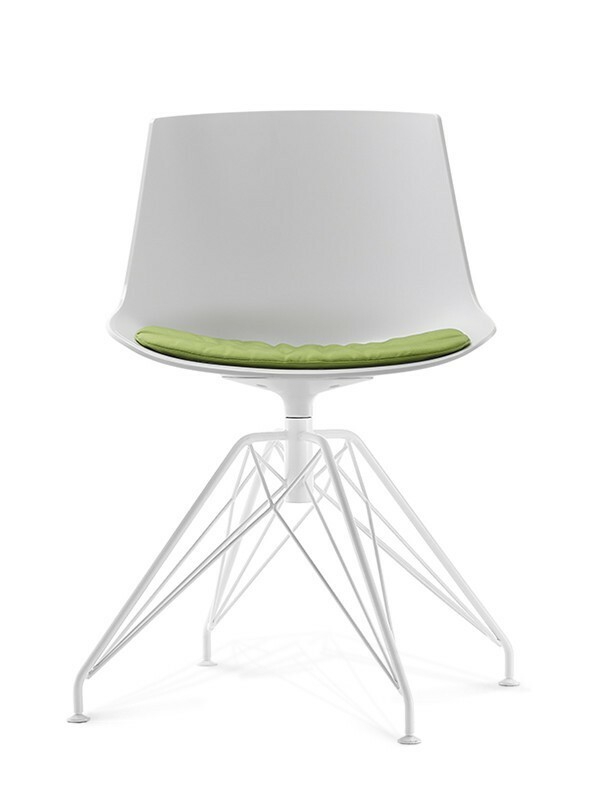 Comfort and design. These are two key principles for outdoor furnishing, to live and relax in tune with nature. 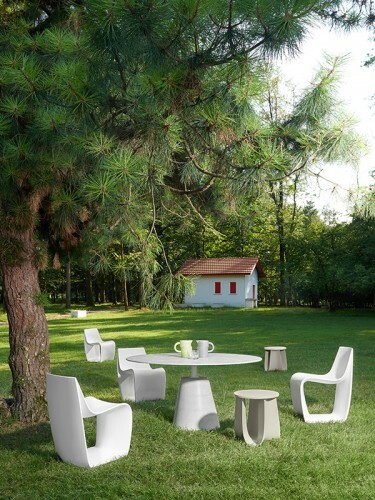 MDF Italia, with its universal and timeless style, extended its outdoor collection, following these concepts. 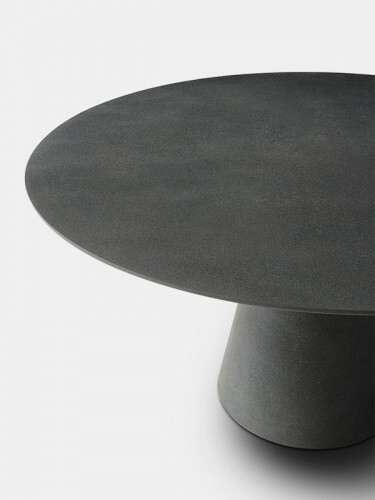 The Milan-based brand included new materials and finishes in its outdoor collection, testifying an endless aesthetic and technological research. 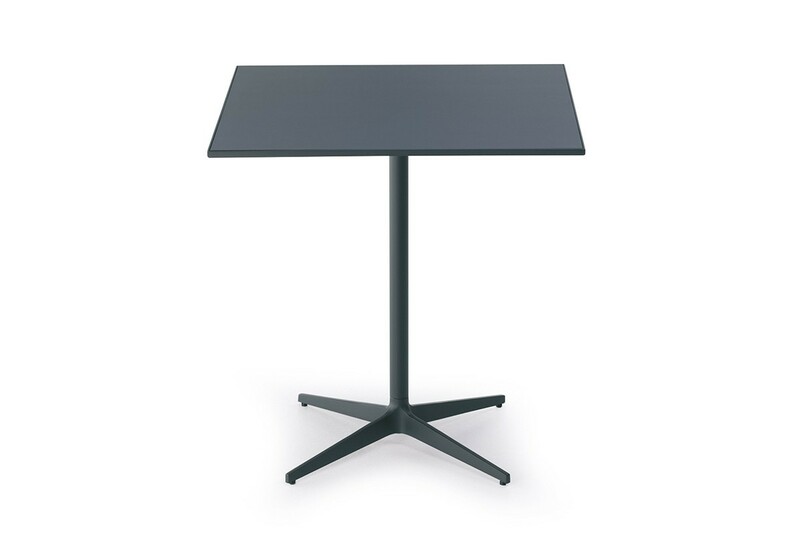 Tables are central convivial elements also for external spaces. 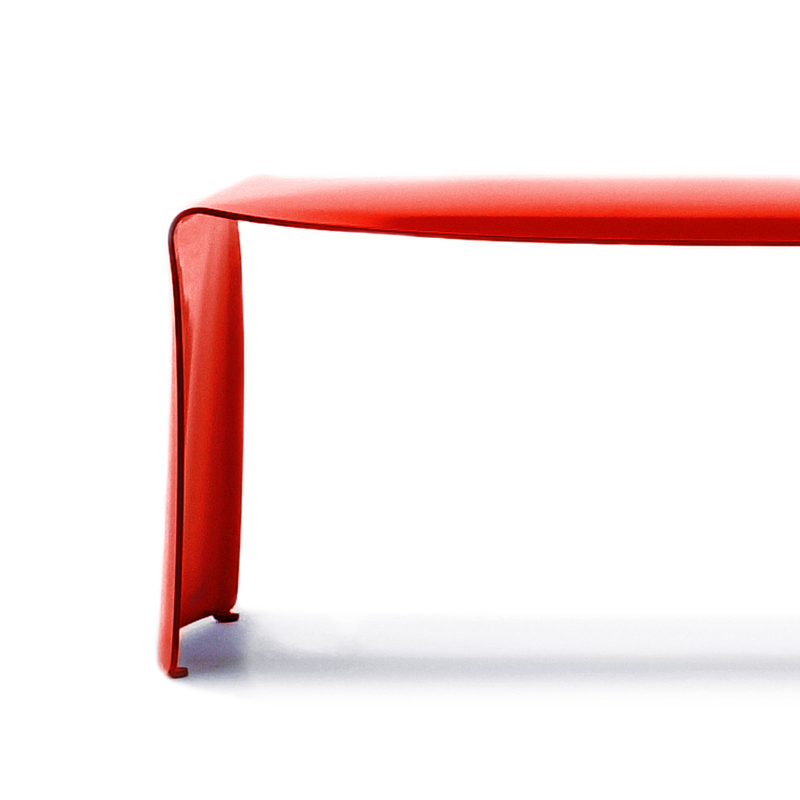 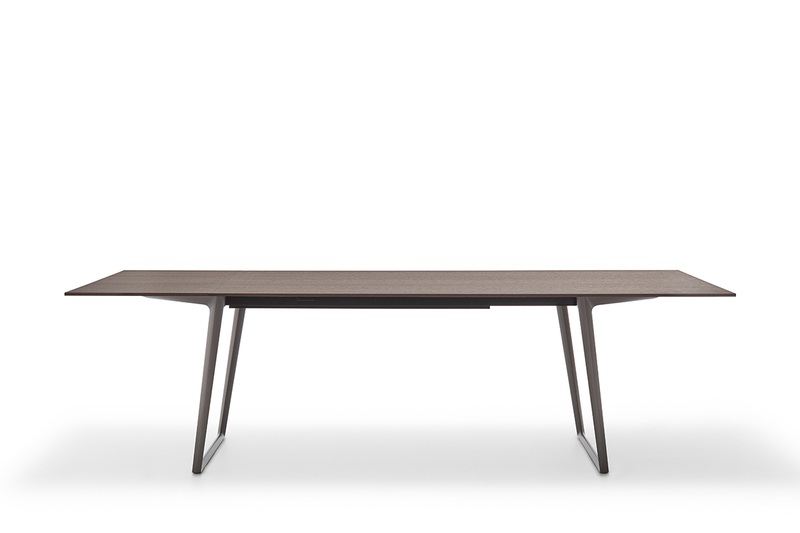 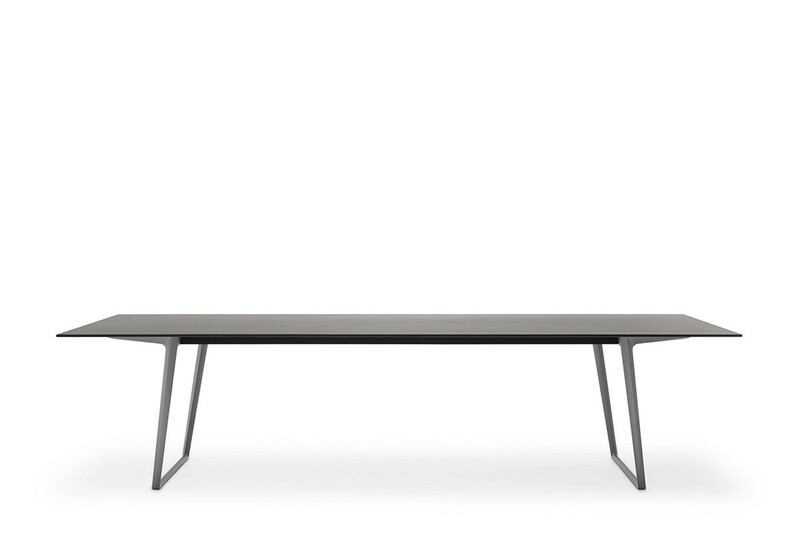 MDF Italia proposes Axy, the table designed by Claudio Bellini. 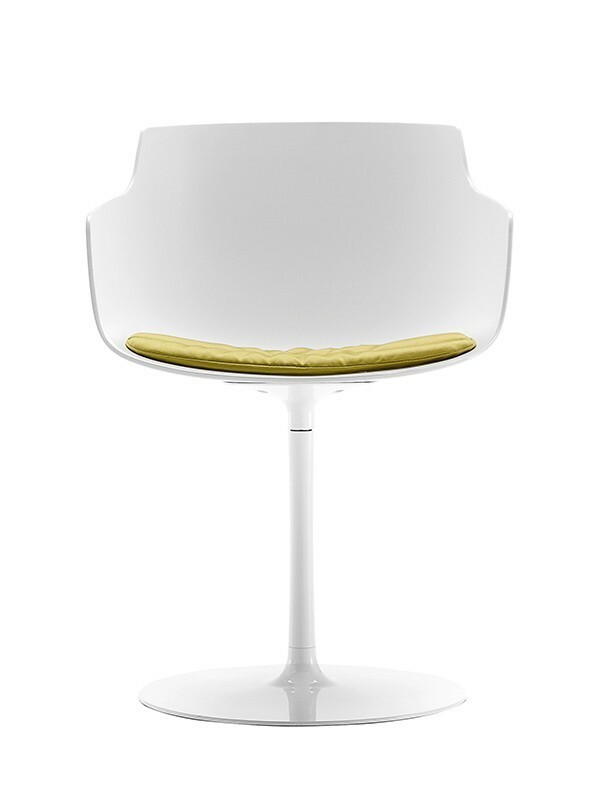 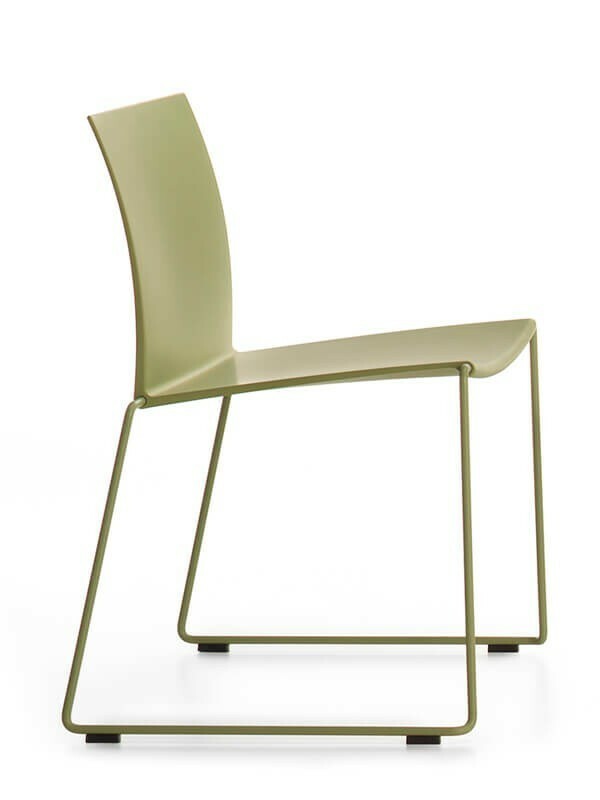 The fixed version in the smart finish with con top in lime or savoy stone is quite resistant and may achieve 3 meters. 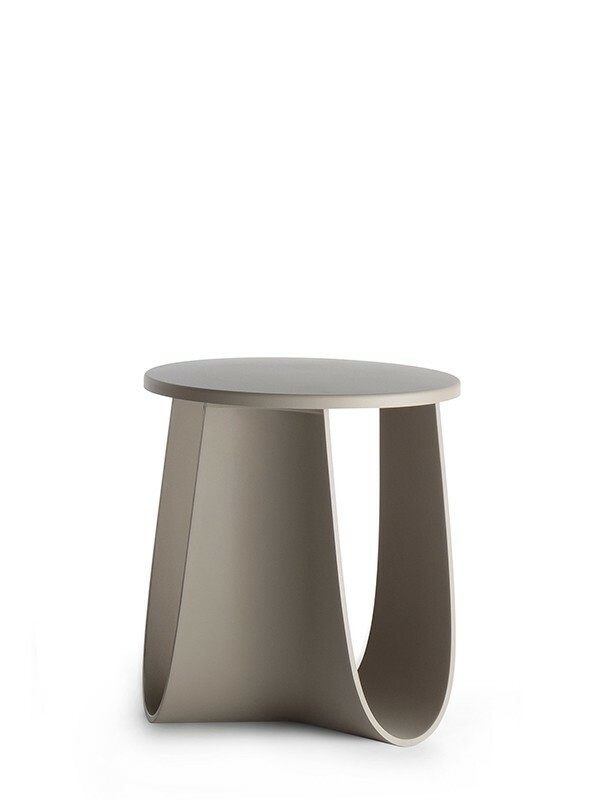 Instead, Xavier Lust’s La Grande Table is made of curved aluminium sheet and stands out due to its lightweight and pureness of lines. 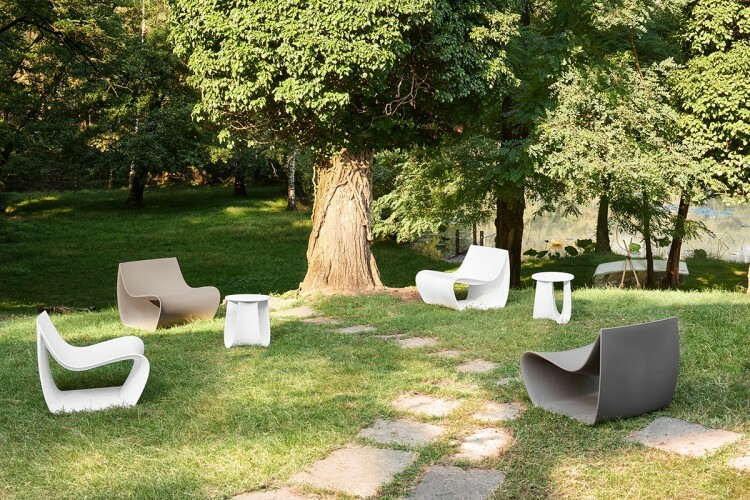 As to chairs, the version with Matt finish of an MDF Italia classic - Sign by Piergiorgio Cazzaniga - is recommended for the outdoor. 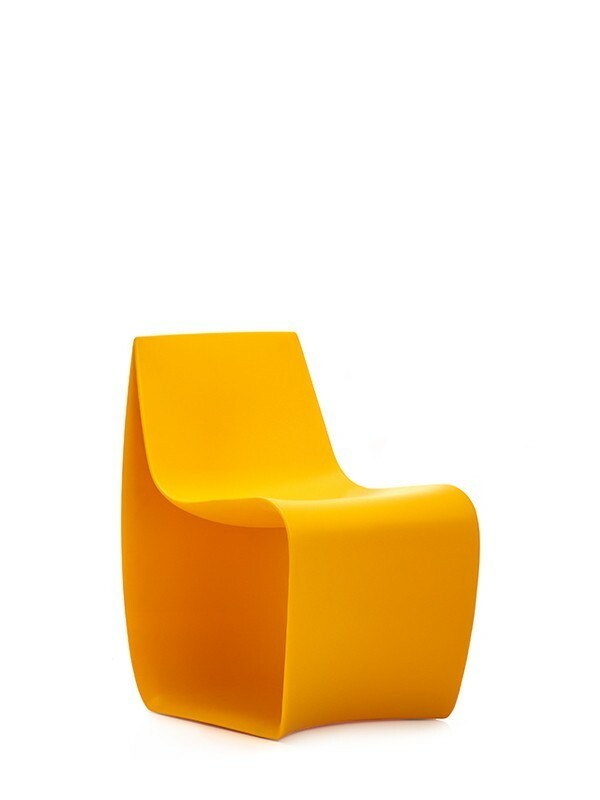 It is also proposed in the Baby version, dedicated to the youngest. 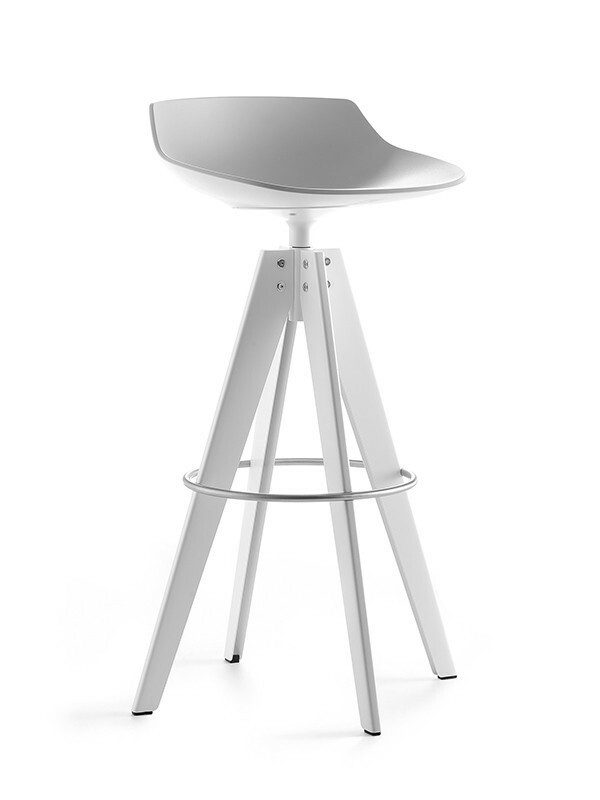 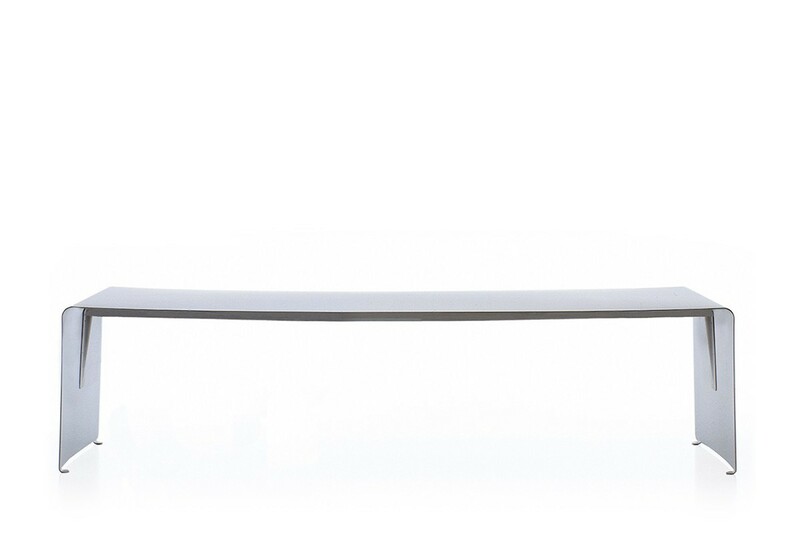 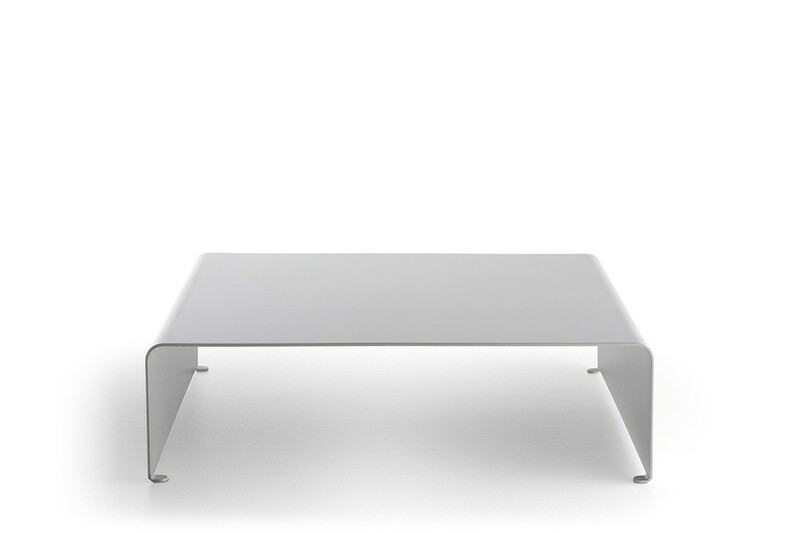 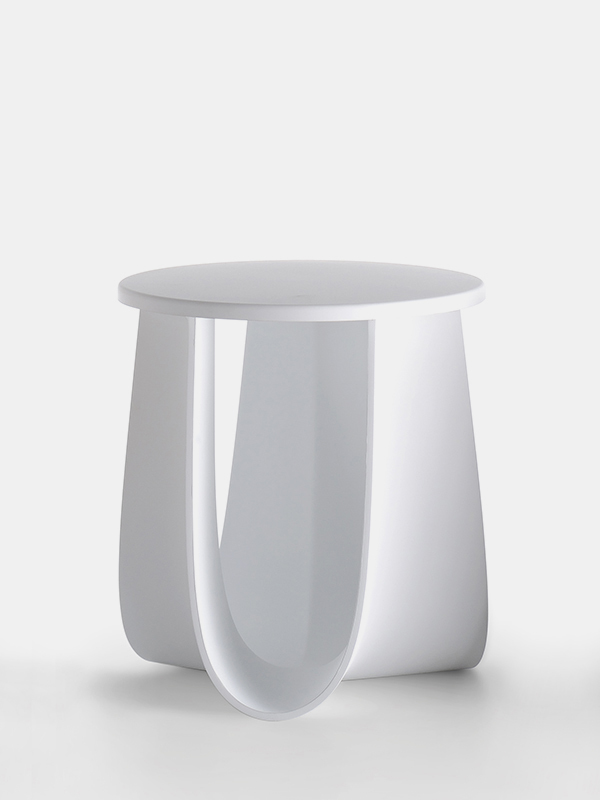 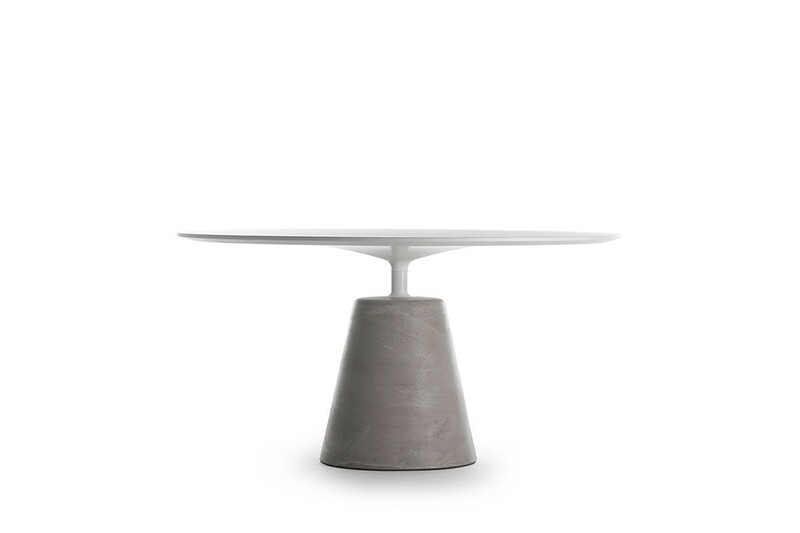 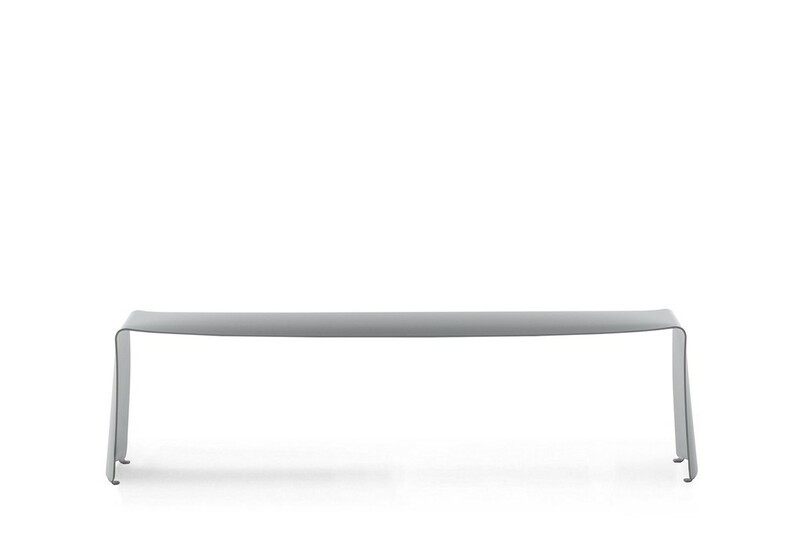 And what about the fascinating stool/coffee table, Sag by Nendo Oki/Sato? 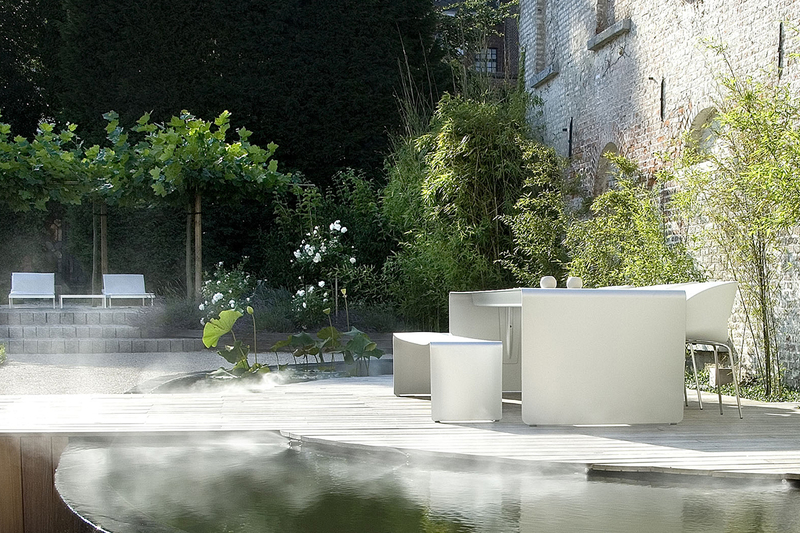 Due to its versatility, functionality and resistance, it is also recommended for gardens and terraces. 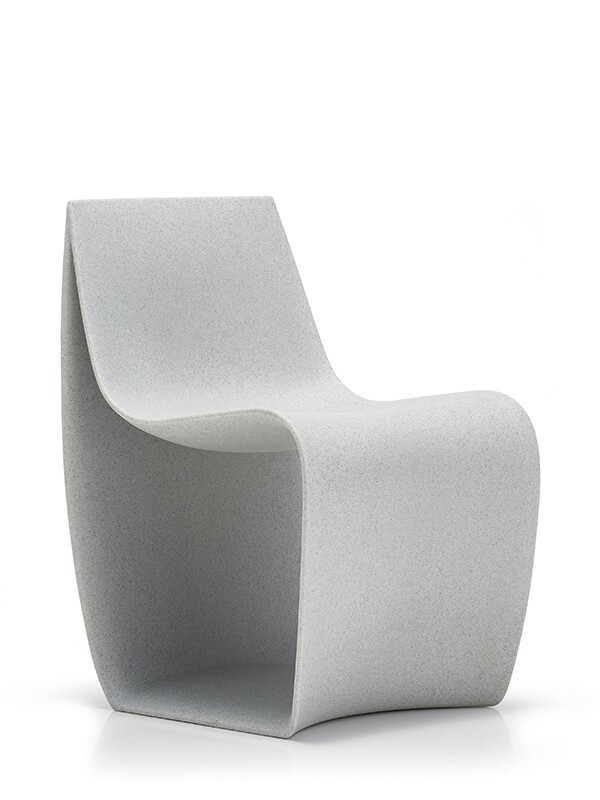 Conceived as a whole piece folded on itself, like a fabric suspended in the air and melted in three directions into a single shape, Sag perfectly integrates in nature. 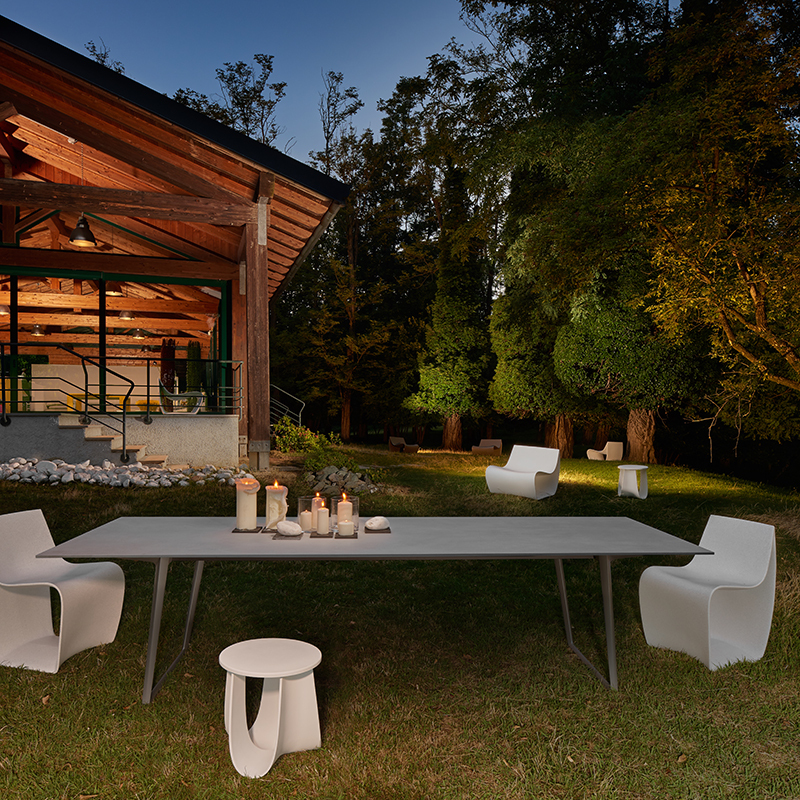 However, there many more MDF Italia products dedicated to the outdoor, which always represent a perfect mix of simplicity and elegance for a timeless design, that is so eye-catching both in and out.